Stacked Bohemian Bracelets only $8.99 shipped! These Stacked Bohemian Bracelets are SO pretty and would make a great Mother’s Day gift idea! 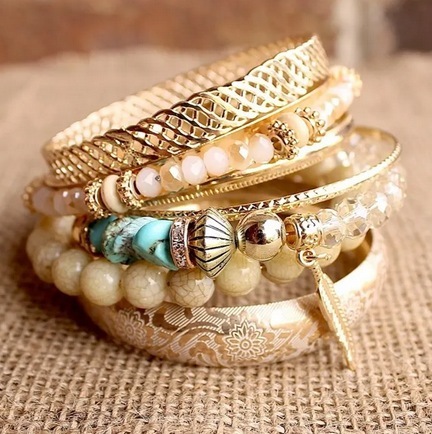 Jane has these Stacked Bohemian Bracelets for just $8.99 shipped right now! Choose from two color options. « Solimo Sandwich Storage Bags, 300 count only $5.35 shipped, plus more!